HALIFAX, N.S. 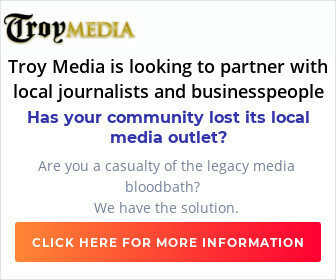 June 30, 2016/ Troy Media/ – The Brexit vote has left Europe in a mess – and dealt a serious blow to Canada’s trade prospects. The British pound is dropping, world markets are scrambling and most are wondering how the political establishment will address what appears to be a constitutional vacuum related to exiting member-states of the European Union. It speaks to how ill-prepared the union was to such an eventuality. Yet the biggest casualty of Brexit will likely be global trading. And Canada may pay a huge price, since our Comprehensive Economic and Trade Agreement (CETA) with the EU is still under negotiation and won’t be ratified any time soon. And with so much uncertainty in agricultural policies particularly, CETA is undoubtedly on life support, at best. CETA emphasizes Canada’s relationship with the EU and was Canada’s greatest chance to become a significant portal between both continents. The United Kingdom is one of our top food trading partners within the EU and there was great potential to further increase trade in certain commodities. The plan had merit. While more pork, beef and maple syrup went one way, more good European cheeses and other dairy products would come our way. Indeed, CETA would finally create a much-needed breach in our highly-protectionist supply management system that imposes high tariffs on imports and sets production quotas. All provinces were highly engaged in these negotiations, offsetting potential backlash from quota-happy provinces like Quebec and Ontario. Unlike the Trans-Pacific Partnership, the political process that led to CETA was textbook. And the implications were potentially transformational for our nation, which has mainly been trade-reliant for decades. At the same time, the United States was pursuing a deal with Europe. 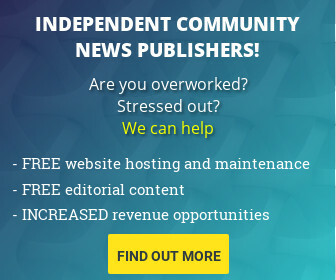 But given the protectionist policy undertones coming from the camps of presidential hopefuls Hillary Clinton and Donald Trump, it is unlikely that the U.S. and the EU will sign a deal any time soon. For Europe, Canada was second fiddle to the almighty American market and the fear of being overshadowed by the U.S. was real. CETA was our chance to leap ahead of our southern neighbours, at least for a while. It was a great opportunity to embrace a new status as a genuine trading economy. Brexit, however, has made the situation much more convoluted for all nations involved, including Canada. First, the EU needs to figure out what it will do with its Common Agricultural Policy (CAP). CAP is a big deal – it represents over 40 per cent of the entire EU budget. More than 55 per cent of farmer income support in Britain stems from CAP, which has been in existence since 1957. So CAP comes with extreme political and fiscal baggage. Leaving the EU means Britain must find ways to support its agriculture industry and that may cost billions. Before thinking about new trade deals, U.K. farmers will surely want to address domestic issues. One possible approach is the Swiss model, where food sovereignty is the driving force behind most related policies. Consumption of locally-grown commodities is paramount. However, that approach tends to allow less efficient production systems to emerge and pushes up food prices. Food inflation has not been a recent issue in the U.K. but this approach could change that. This would not be good news for Canada. More than 60 per cent of farmers voted in favour of Brexit. That support was likely galvanized by prohibitive herbicides regulations and restrictive policies related to genetically modified crops. Now that Brexit is a reality, it will be interesting to see how the CAP situation is resolved through negotiations between the Brits and the EU. Realistically, though, it will take months – and perhaps years – to settle the CAP situation. And that means that if CETA is ratified any time soon, agricultural issues would likely be left out. Or, simply, that CETA is as good as dead. 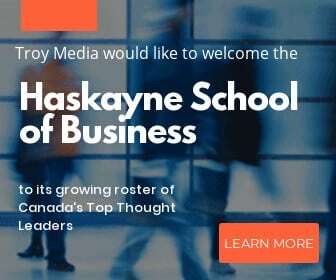 Troy Media columnist Sylvain Charlebois is dean of the Faculty of Management and professor in the Faculty of Agriculture at Dalhousie University. 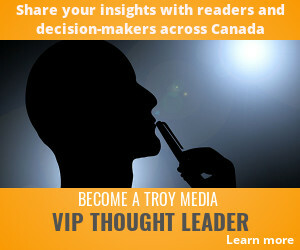 Sylvain is included in Troy Media’s Unlimited Access subscription plan.